Angler David Thomas took five hours to reel in the record-breaking catch off the coast of Milford Haven on Sunday. 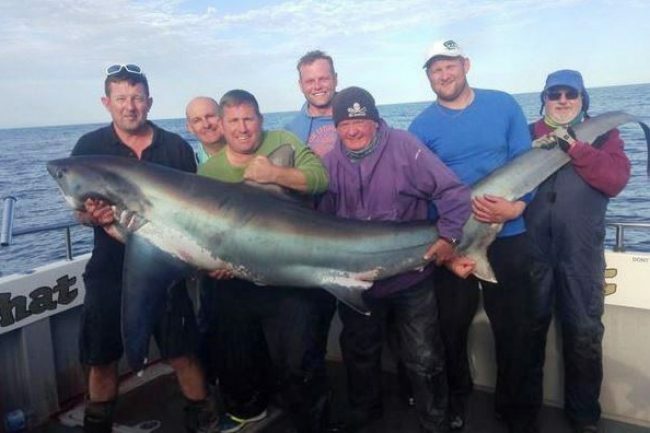 The keen fisherman, from Bridgend, needed help from his five mates to pull on-board the 271lb thresher shark. Weighing in at over 19 stones, it’s believed to be the biggest shark of its kind ever caught in Welsh waters and there are plenty more like it lurking beneath our waves, according to the skipper who helped land it. 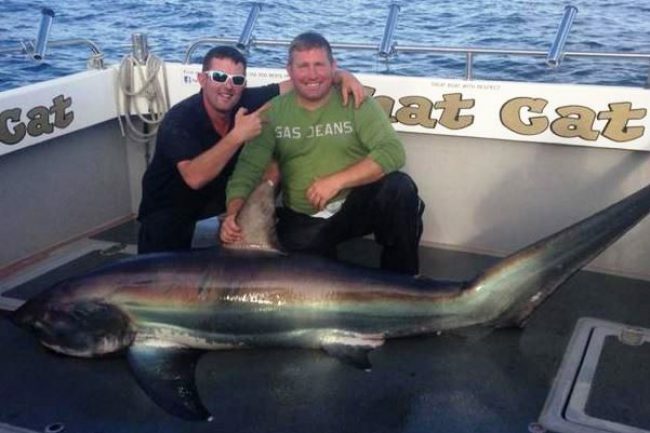 David was on a sharking trip with Cardiff-based Phatcat Charters and managed the catch of a lifetime when he hooked the 12ft shark, believed to be only the second thresher ever caught off Wales. The first was caught three days earlier, weighing 18 pounds lighter, by fisherman Andy Turrell on the Lady Jue 3 with the help of skipper Rob Rennie, also off the coast of Milford Haven. On Sunday the group of six took it in turns to reel the shark in as it did its best to escape around 17 miles from shore. Thresher sharks are found in all temperate and tropical oceans of the world and are usually solitary creatures who keep themselves to themselves, and can be seen jumping out of the water like a dolphin. 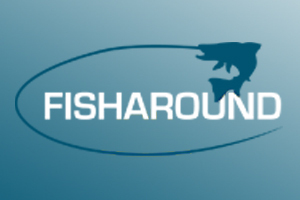 The skipper, who has been fishing around England and Wales for 25 years, is expecting to see a lot more thresher sharks off the coast because commercial fishing of porbeagle sharks has been stopped which, in turn, impacts on the survival of thresher sharks. He said he has a strict catch and release policy when shark fishing to conserve stocks. The catch was allowed to swim off after recording the find. “He was still full of beans when we got him on the boat,” Craig added. “There was no damage to the fish and as soon as we put it back in the water he had plenty of life in him after that. “It’s been a good week for welsh anglers, with the record being broken and topped again in the space of three days.